House training a new pup can be challenging. 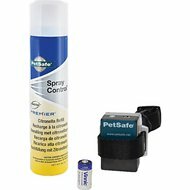 The first few months as a puppy parent can consist of cleaning up accidents, finding chewed-up possessions strewn about and long bouts of barking. While those first few weeks may be rough, once trained, your pup will give you a lifetime worth of loving and rewarding moments. 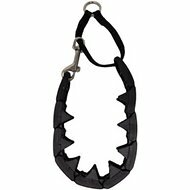 Chewy makes training your pup easier with dog training and behavior aids. 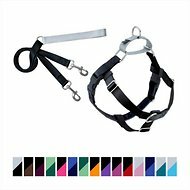 At Chewy, we carry a wide range of training aids, including dog calming aids, dog training leashes, dog bark collars, dog sport training, dog potty training aids and more. 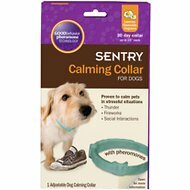 Training your pup to be calm in stressful situations isn't easy. Dogs are prone to stress and anxiety, especially when they are introduced to new environments. 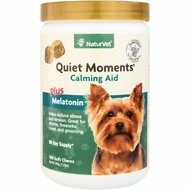 Calming aids can help your pup cope with changes to her environment. 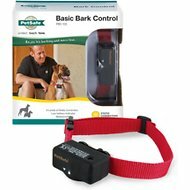 The best dog training methods include a dog treat or two. 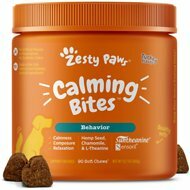 Chewy carries several dog treats formulated to help with canine anxiety. Pet brands like VetriScience, SmartBones and NaturVet make delicious dog treats that help reduce your pet's stress. 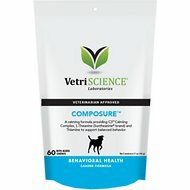 VetriScience Composure bite-sized chews are great for dogs exhibiting nervousness, hyperactivity or anxiety. The advanced formula contains a C3 calming complex, L-theanine and thiamine to support balanced behavior. 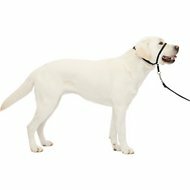 Dog leash training your playful pup is also easier with dog training leashes from Chewy. 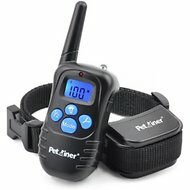 Dog obedience training is made easier with the right leash and dog collar. 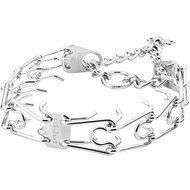 Chewy carries several training leashes, collars and muzzles from brands like Four Paws, PetSafe and Baskerville. 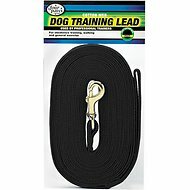 Choose a leash with the right fit for your dog for best dog training results. 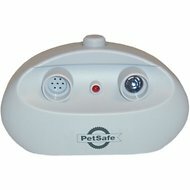 For training your dog to avoid bad behavior such as excessive barking, jumping up, stealing food, and chasing, a training aid to help stop the behavior, coupled with dog treats as a reward, can help. 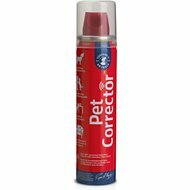 The Company of Animals Pet Corrector Dog Training Aid is a spray that emits a harmless hissing sound that distracts your pup from unruly behavior. 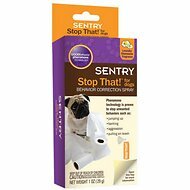 Potty training dogs is easier with potty training aids from Chewy. 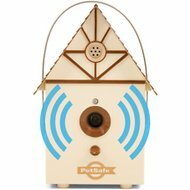 Potty training aids include soft chews to prevent your pup from eating her waste, repellent sprays to avoid re-urination in the same spots, and dog doorbells for pups to ring to let you know when they need to go. 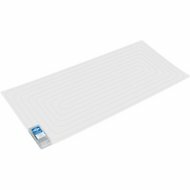 Chewy carries dog crates in a variety of sizes and shapes to help with dog crate training. 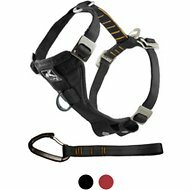 The best puppy training starts with the right tools. 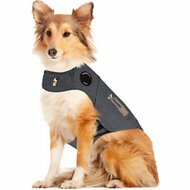 Find everything you need to house train your cuddly companion at Chewy, and start enjoying your four-legged friend.